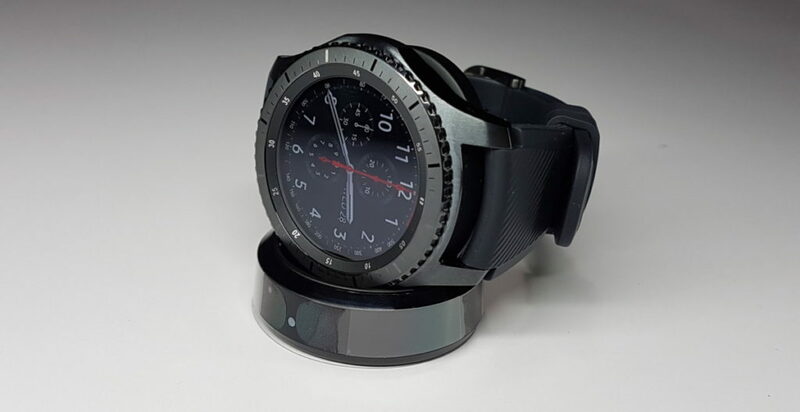 Out of the box, the Samsung Gear S3 Frontier lies on its tombstone-shaped magnetic charging dock. 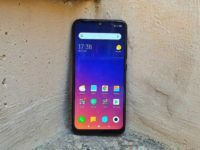 The packaging also comes with a standard charging cable to connect the dock to the mains and a complimentary additional watch strap for those with smaller hands. If you lucked out and managed to get the special pre-order bonus, you also get for your money a jeweler’s box with space for two more watches and two additional official straps. Depending on what model you got, you’ll get slightly different straps. 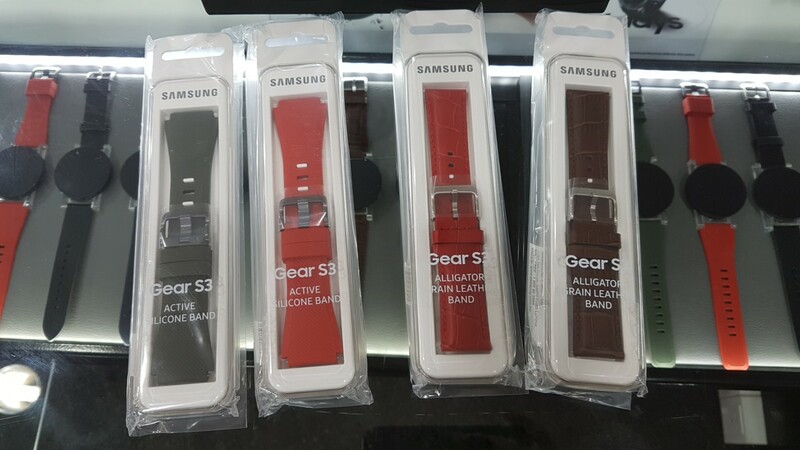 If you got the Gear S3 Classic, you’ll get a set of leather straps with the preorder bonus. If you get the Gear S3 Frontier, you’ll get an additional pair of silicone straps. 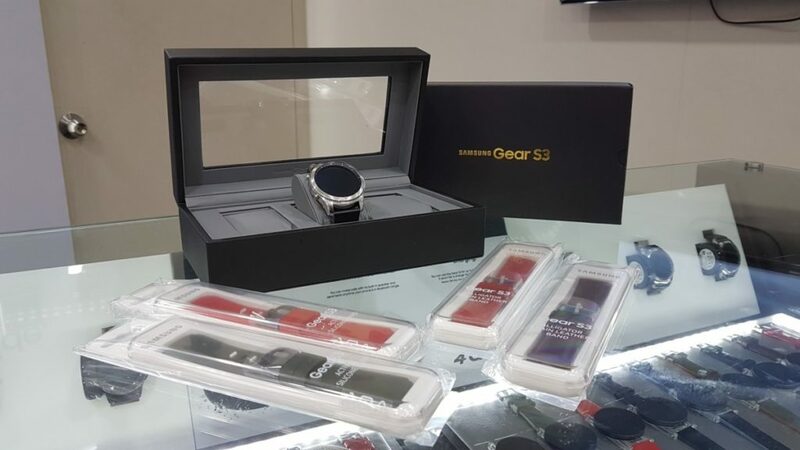 Swapping the straps out is a relatively easy task without the need for special tools and if you have a smaller wrist size, you can swap the strap out for the shorter one provided in the box.You can also opt to get your own watch straps seeing as the Gear S3 has 22mm strap connectors, meaning that it’ll accept any third party straps. 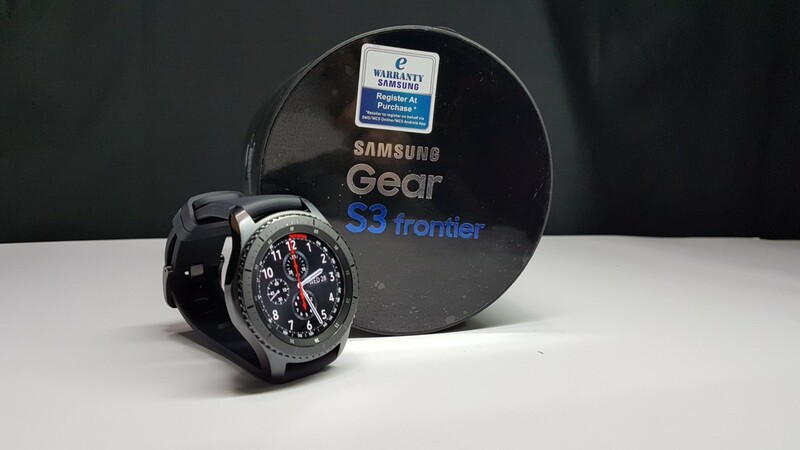 Our test unit, the Gear S3 Frontier is the more manly, rugged looking variant compared to its sibling the Classic. 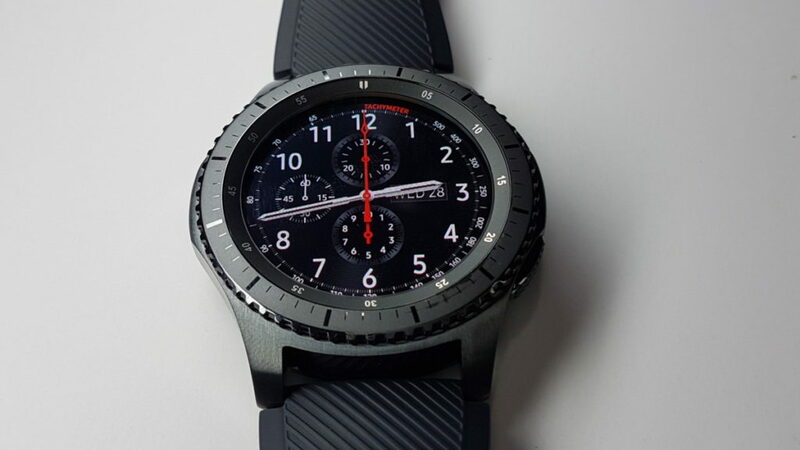 In keeping with its looks, the Gear S3 Frontier’s display is sheathed in Corning Gorilla Glass SR+, the buttons have knurling to make them easier to find with touch alone and the whole affair is rated IP68 for water resistance too on top of MIL-STD-810G rated toughness, meaning it can survive dust, a modicum of drops and limited extremes of temperature. Belying its looks, the Gear S3 Classic also has the same features, including similar resistance to the elements. Both the Classic and the Frontier differ merely on aesthetics and are functionally similar. 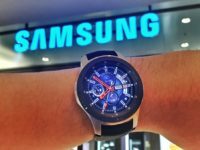 For the duration of the review, our findings on the performance of the Gear S3 Frontier will have similar results with the Gear S3 Classic. 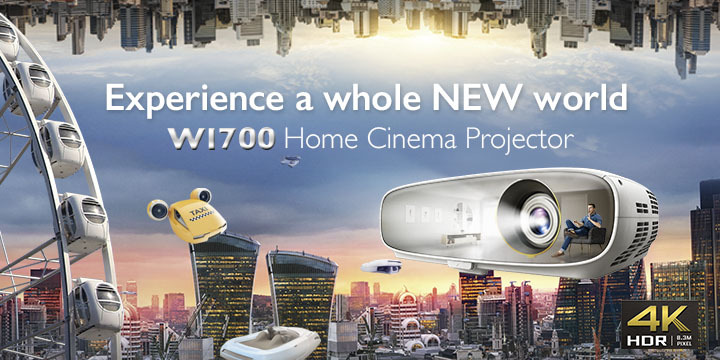 Firing it up and pairing it with a smartphone via Bluetooth was a doddle. 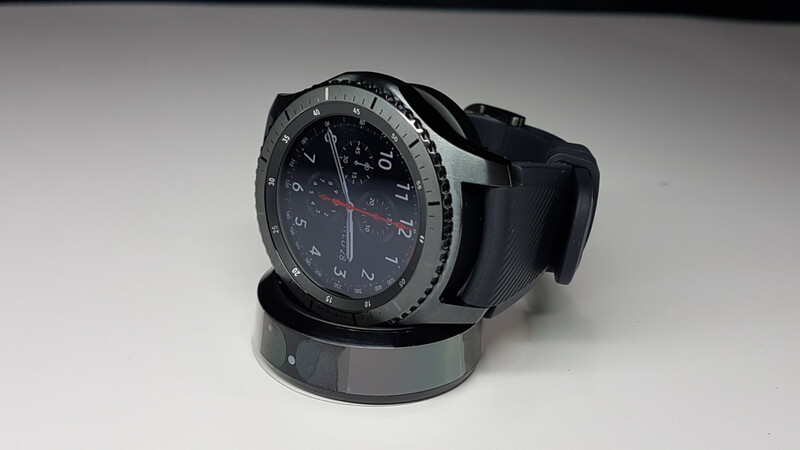 While we tested it with an S7 edge, the Gear S3 is able to pair up and work with almost any Android phone running OS 4.4 or higher which is the vast majority of phones in current service. A recent update has also granted it compatibility with iOS kit too so it’ll work just fine with anything from the iPhone 5 and up. 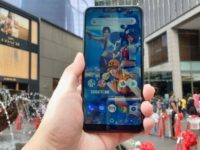 You’ll have to download a few extra apps on your non-Samsung smartphone to get it to work but it’s something that you only need to do once. Once it’s sorted and paired up, the Gear S3 Frontier proves comfortable for long term wear. It’s a bit on the heavy side but the weight isn’t too far off a traditional premium timepiece. Over two weeks of constant wear the straps proved pleasantly resilient without collecting grime, sweat and the usual muck. By default, the watch face is off but activates when you bring it up to your face to save on battery power though you can toggle it so that the display always remains on. 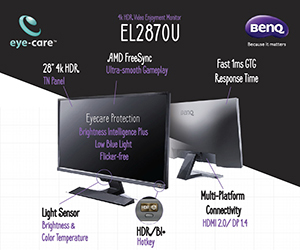 This understandably shortens battery life if you do so. 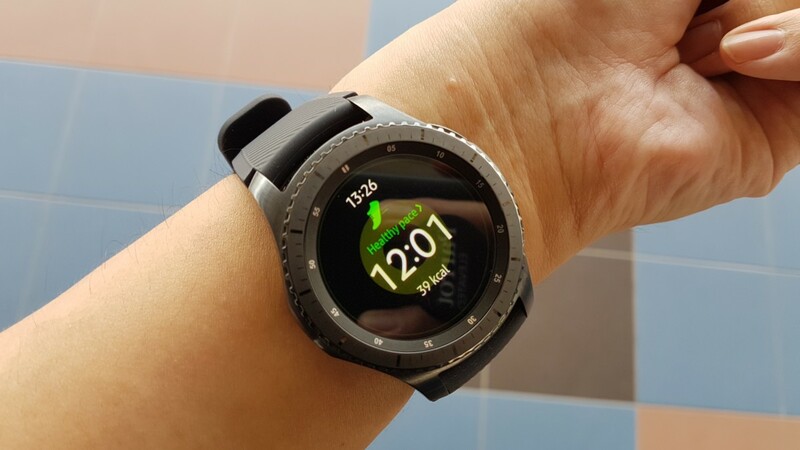 While you need the Samsung Gear app to add additional watch faces and other wearable apps, you can swap between them at will on the Gear S3 via the built-in menus. By swapping out the straps and changing the watch face, you’re able to customise the look of your watch to match whatever occasion you’re attending which is a darned cheaper option that buying one to suit every occasion. One of the best smart wearables that money can buy that actually looks and feels like a real timepiece while acting as a decent activity tracker and hands free set too.